This item is a 1.5L magnum bottle. Capturing the essence of great mountain-grown Cabernet Sauvignon, this is a complex and beautifully structured wine with bright, uplifting acidity and a rich entry of dark brambly fruit, clove and mocha. 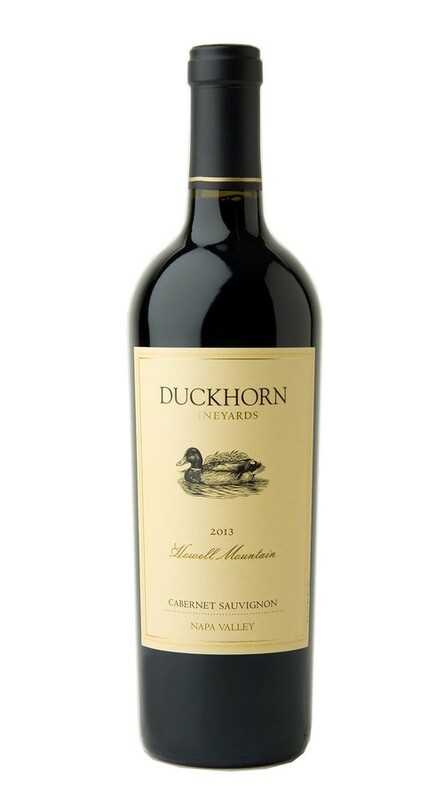 Robust tannins and ripe berry flavors define the palate, along with layers of vanilla, nougat and sweet tea leaves. As the tannins evolve and resolve, they carry the wine to a long sweet tobacco leaf and cassis finish.